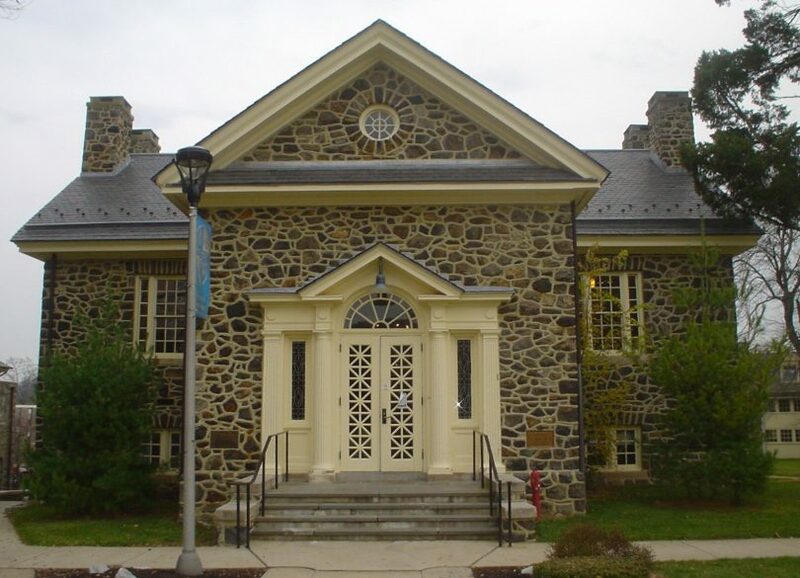 Image: “1909 Cheyney Library” by Smallbones is licensed under Public Domain. The argument between PWIs (predominately white institution) and HBCUs (historically black colleges/universities) has been going on for quite some time, especially among African American and Black students. We are often faced with the challenge of stepping out of our culture and going to a PWI, even sometimes after we are faced with a backlash for not sticking to our roots. In the end there should not be an argument at all, since we are all receiving the same education. A degree from West Chester University is the same as a degree from any HBCU. But why aren’t HBCUs valued as much by society and government as PWIs are? The hot water issue was recently fixed but that still doesn’t fix the long term problem: Cheyney has been underfunded by the government for a long time now. West Chester also plays a role. It has been known that our facilities are in charge of Cheyney’s facilities. At West Chester University or any PWI, you wouldn’t have heard about any issues like these and if they existed they would’ve been fixed in a timely manner. So why is it that Cheyney has been dealing with issues such as these for years? They are not the only HBCU that has had campus issues. Other universities such as Howard or Lincoln have had issues with finding housing for students or making it affordable for students to even come back. Obviously all college students have had financial issues and trouble with housing, but usually it is quickly fixed. The real argument between HBCUs and PWIs should have nothing to do with the type of education you’re getting, or stepping away from your culture. But why aren’t HBCUs valued as much by society and government as PWIs are? It can easily go back to the 50’s and 60’s when colored schools didn’t receive the same funding as white schools and often received used textbooks, desks and tarnished school hallways. Almost seventy years later and school systems still aren’t receiving comparable treatment. What can be done? Even though it’s not our University we can still help advocate for better change at Cheyney and other schools that need it. In the end it does not matter whether or not someone chose to go to a PWI or an HBCU, we must root for each other in a society that’s not always rooting for us.